Phagocytosis can be assayed by measuring the engulfment of a cell "substrate". However, traditional assays require tedious cell counting under a microscope. 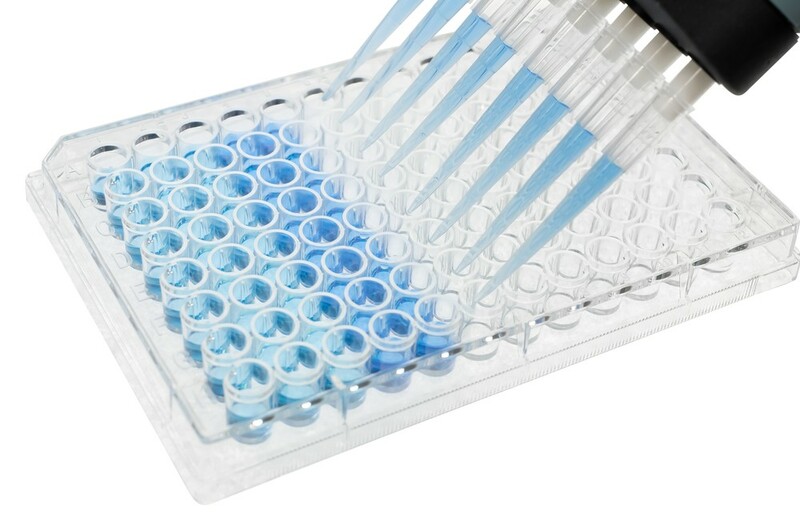 Our CytoSelect 96-Well Phagocytosis Assay, Zymosan Substrate provides a more accurate, user-friendly, high-throughput alternative to the standard phagocytosis assay. The assay may be adapted for use with 24-well or 48-well plates.